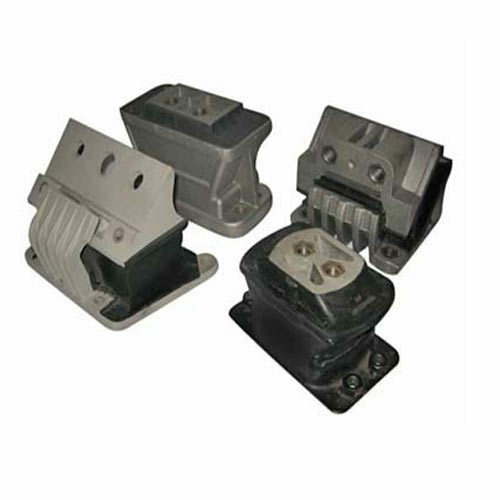 The foundation stones of the most emerging manufacturer, exporter and supplier firm of next generation Automotive Spare Parts, "Cosmo Teck", laid in the year 1996. We are sustaining a prominent nationwide influence by producing a wide assortment of quality products, containing Auto Electrical Parts, Auto Engine Parts and Automotive Filters. Owing to the unparalleled analysis of our team members we are competent of laboring a highly effective assemblage of the product, broadly praised for its premium build, excellent finishing, precisely cast and machined with ease of installation and evenhanded price range. We are exporting globally.